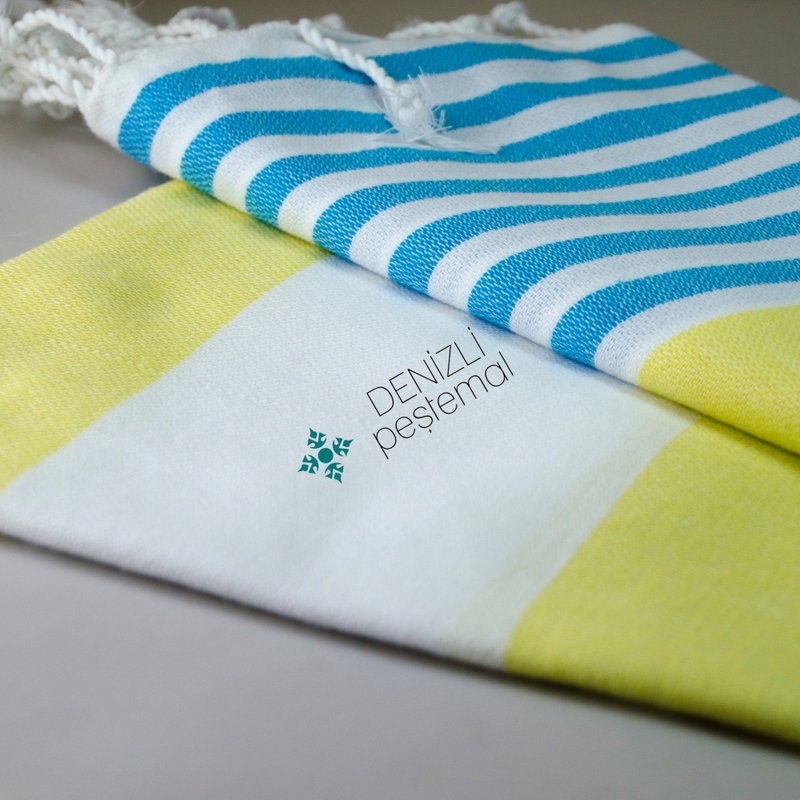 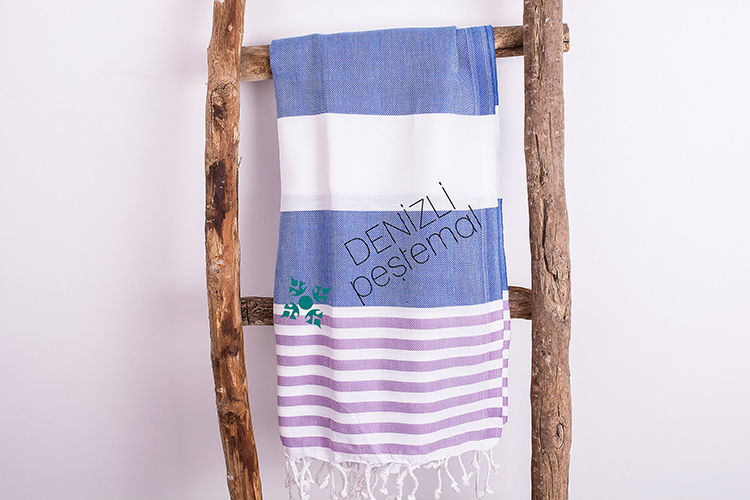 Medet Peshtemals are produced for beach usage. 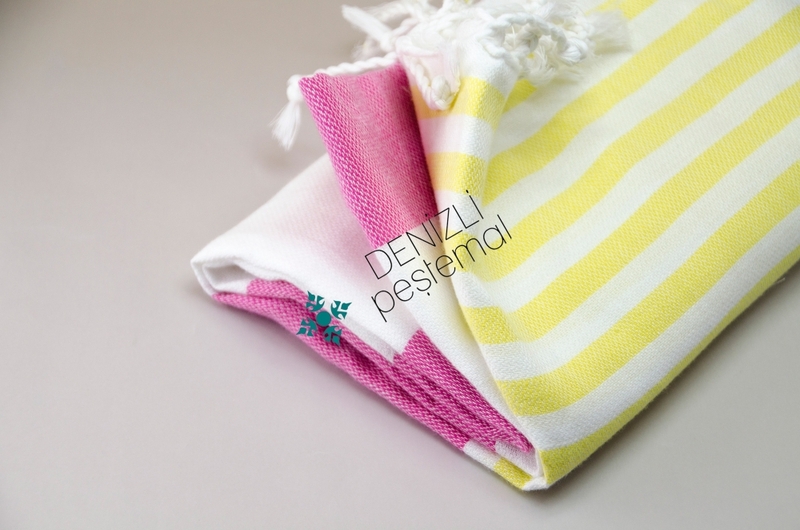 It is light-weight, high-absorbance and made with 20/1 ring yarn. 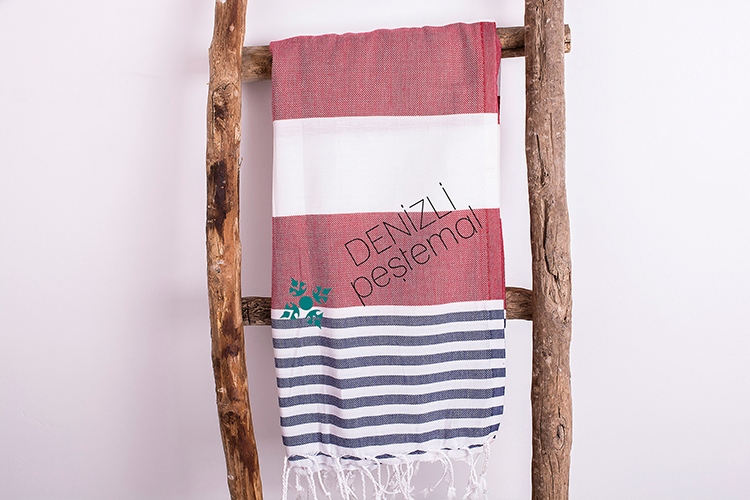 This peshtemal designs are very popular in these days. The turkish peshtemal is quite popular in the market and it comes with wide range of benefits or uses. 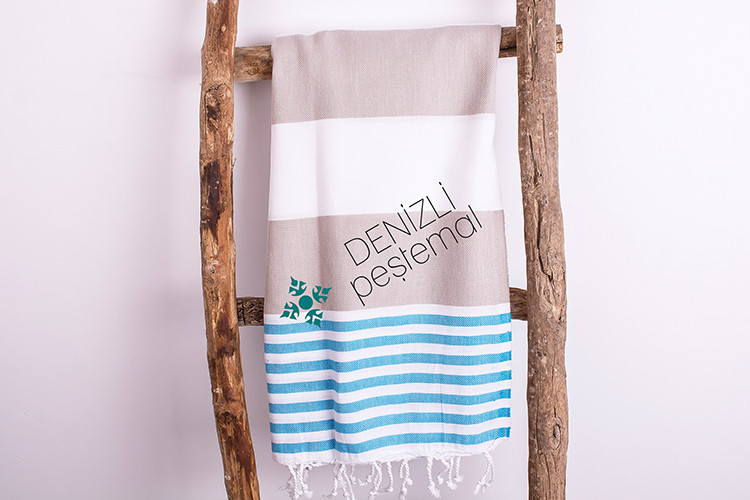 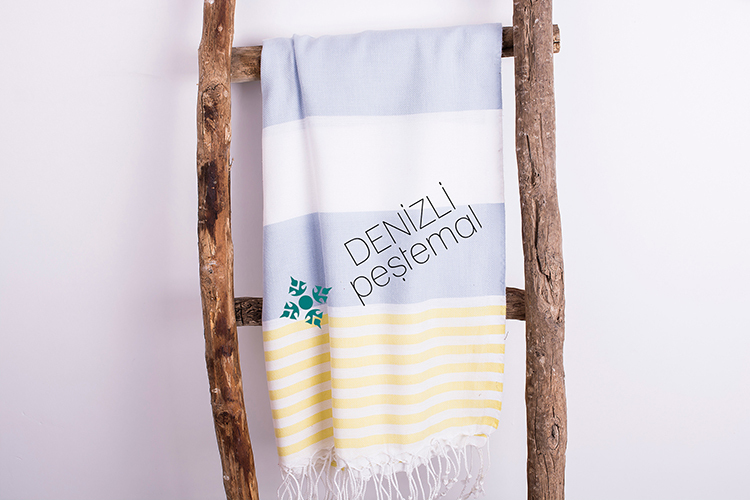 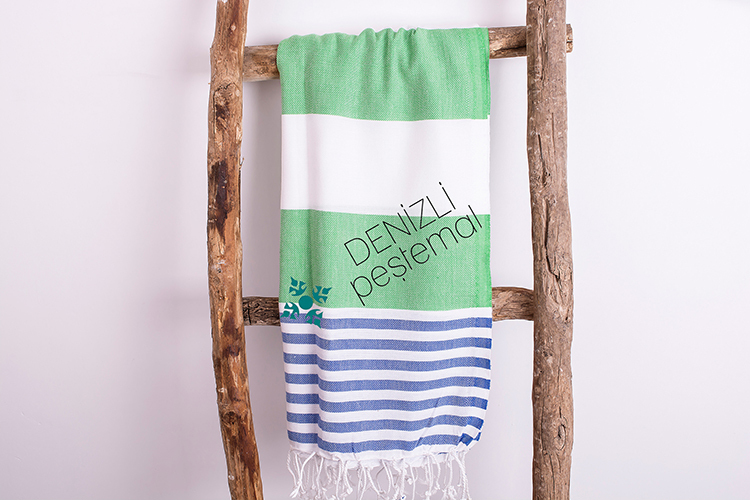 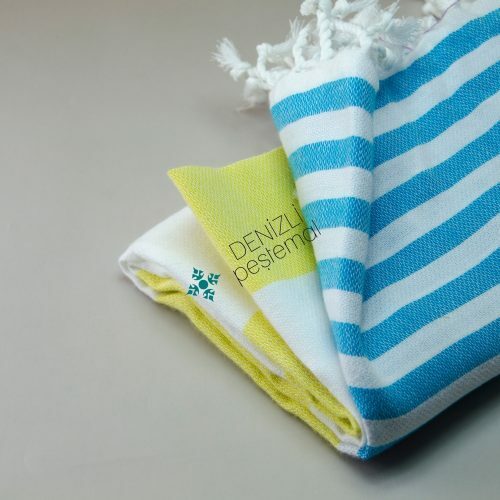 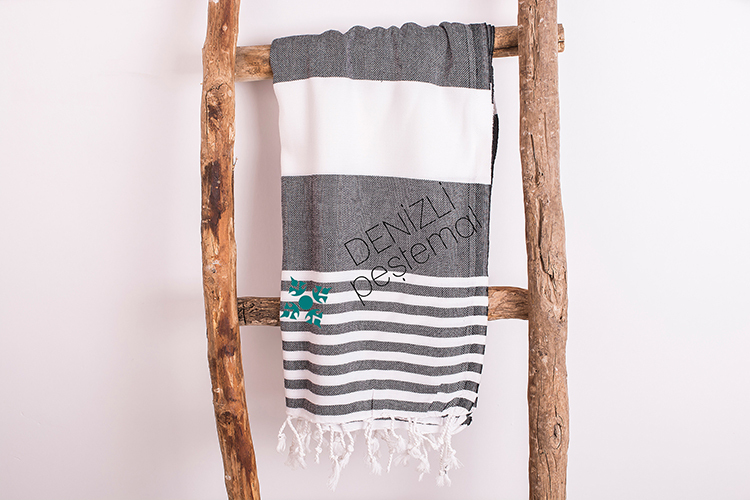 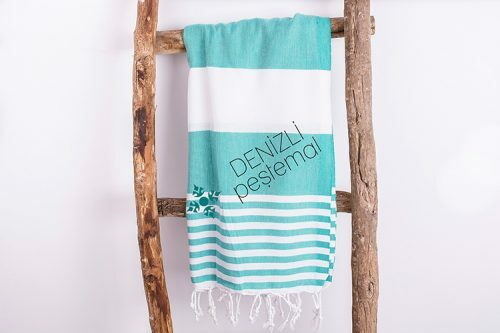 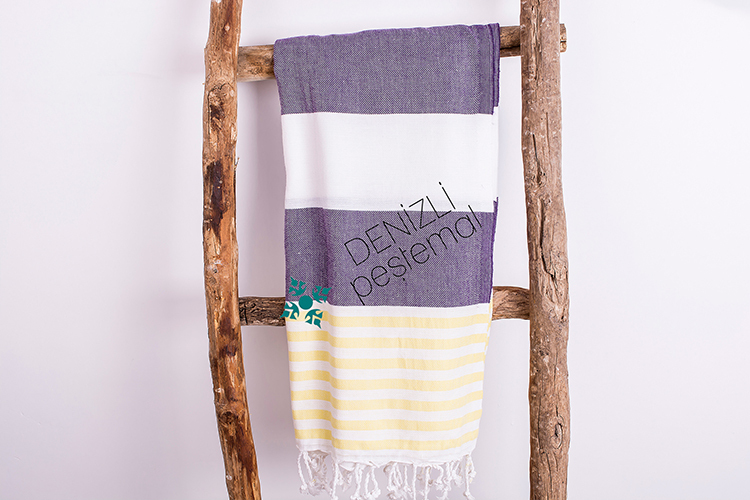 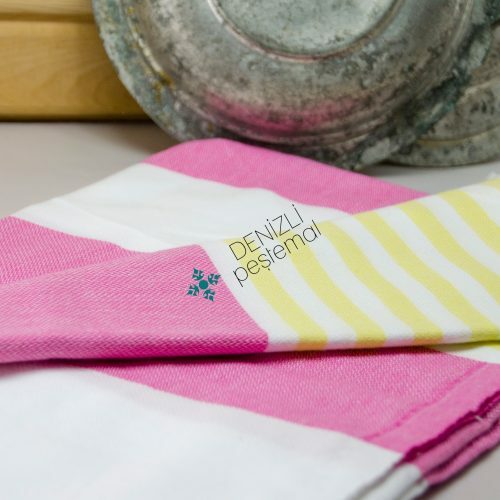 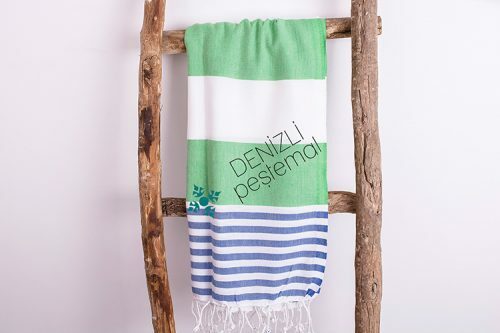 The Turkish towels are used from age old period and it has its own class and sophistication. 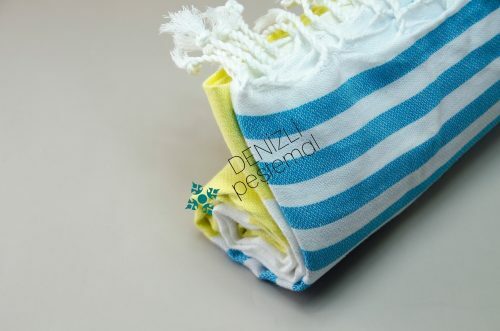 There are various names with which this particular towel is denoted that can be quite confusing for new buyers or users. 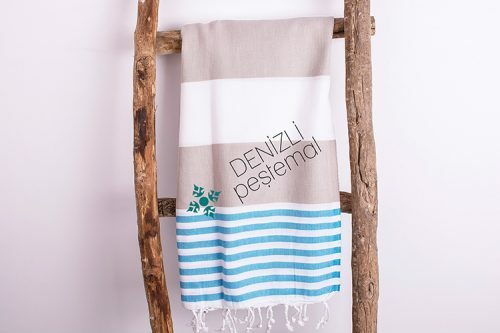 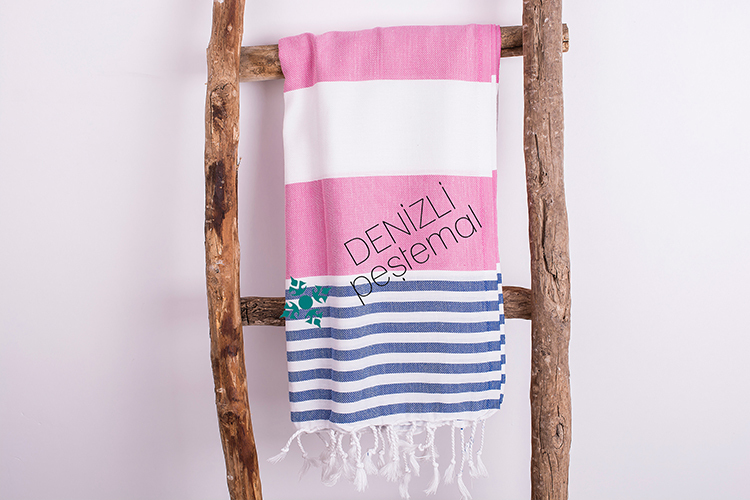 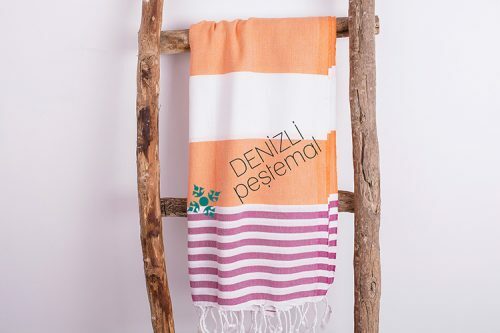 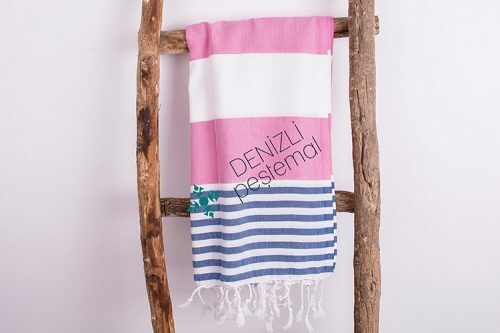 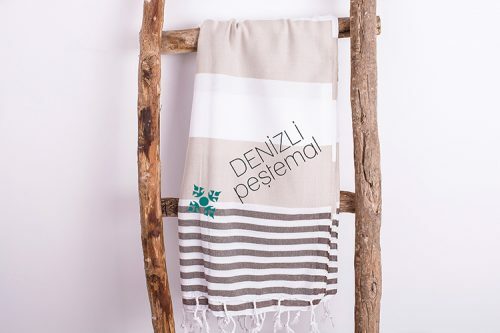 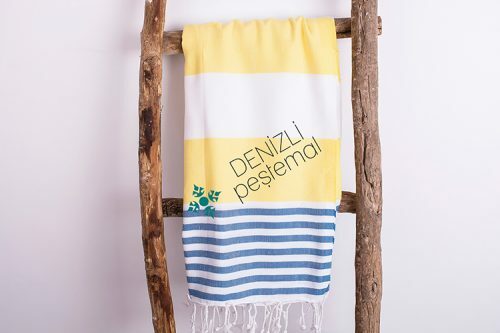 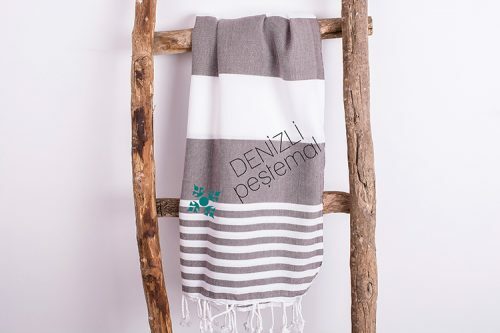 Peshtemal is basically a traditional towel that is almost seven hundred years old and holds an important position in Turkey’s tradition. 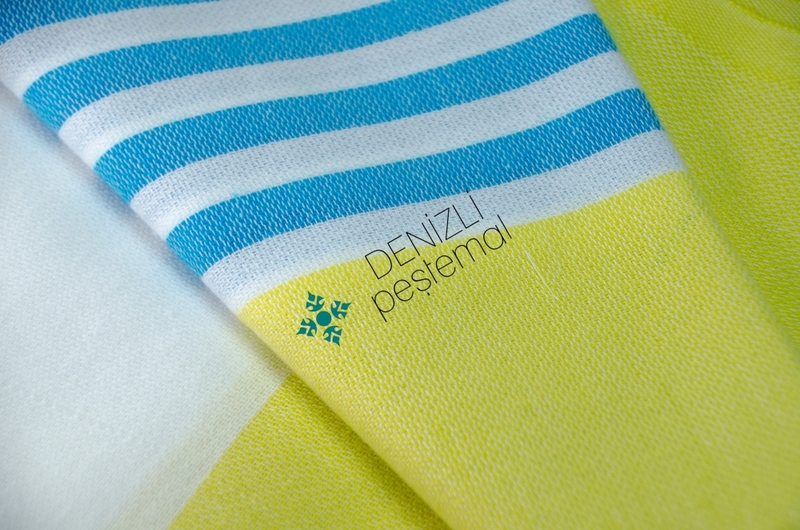 Seeing its different specialties, the demand started growing across over various parts of the world. 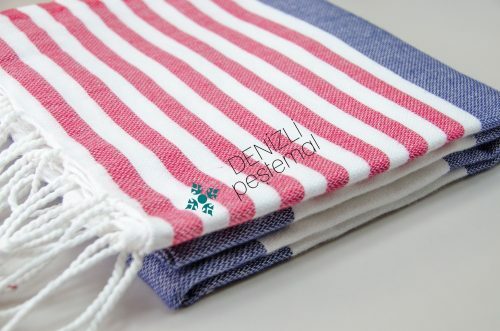 Now turkish peshtemal is exported to almost every popular country in the world. 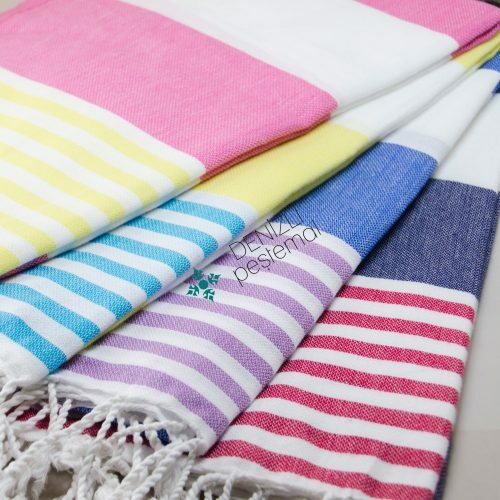 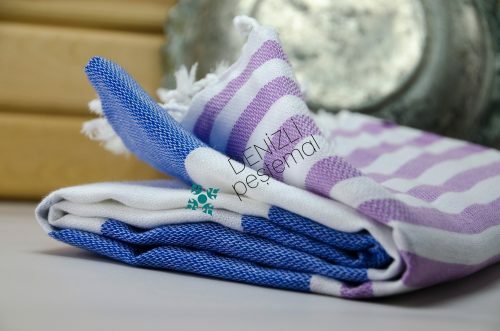 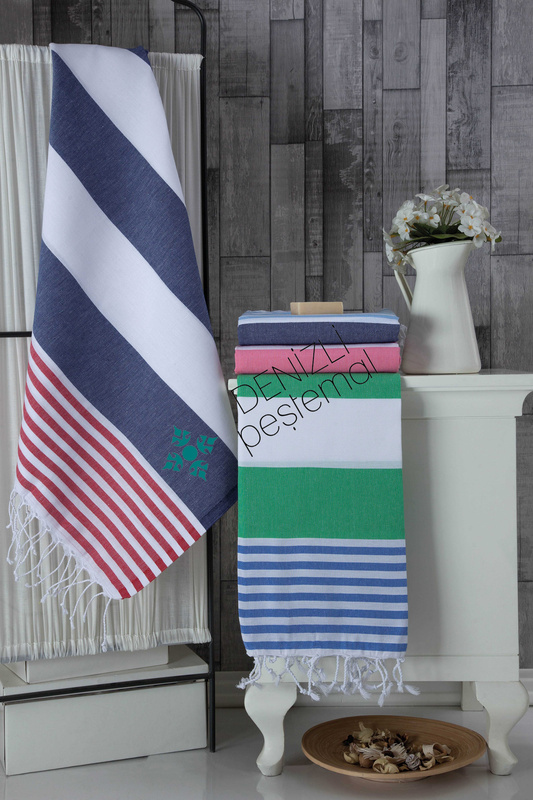 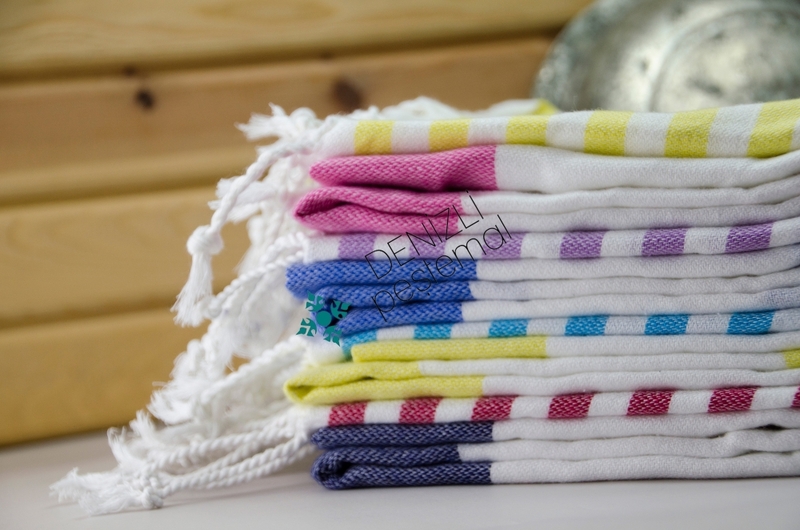 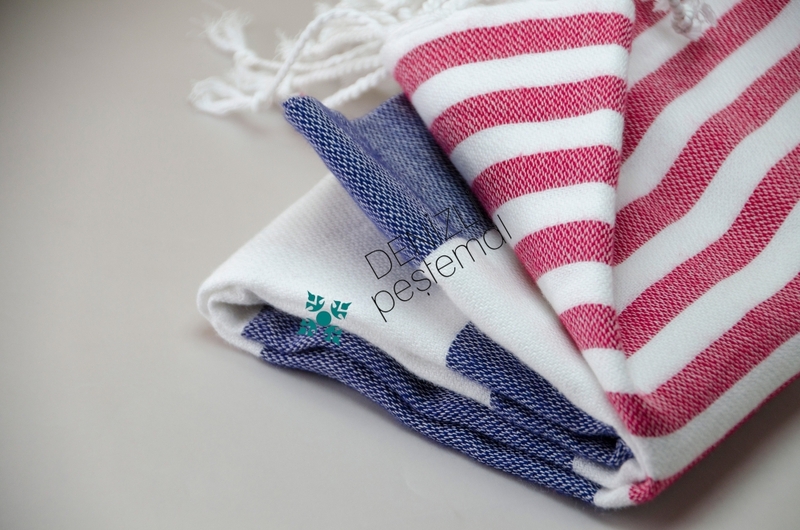 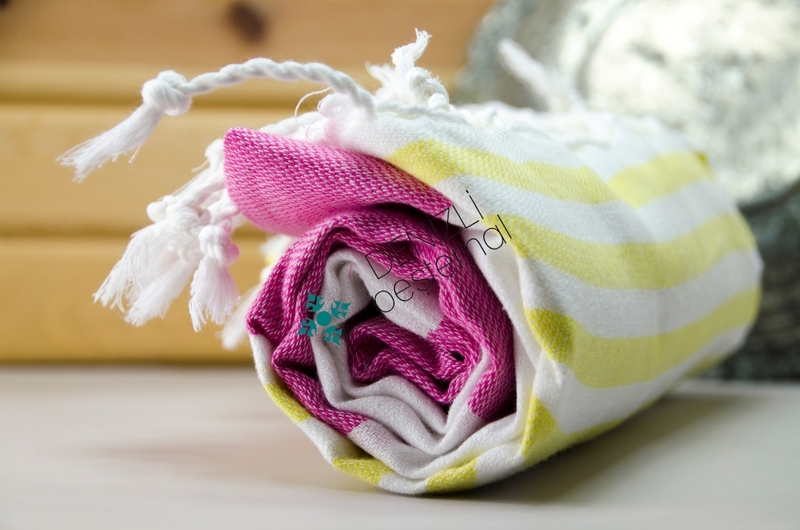 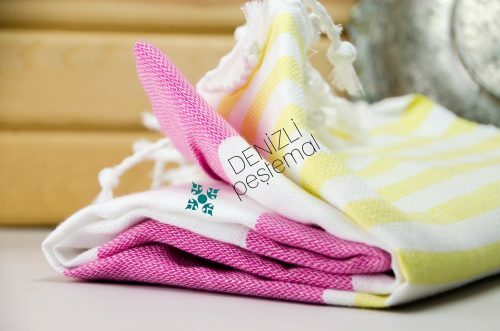 Peshtemal towel is also named as hammam towel and comes in whole new design and style. The turkish peshtemal is hand woven by professional artisans in finest quality Turkish cotton that is unique because of its soft and plushy nature. 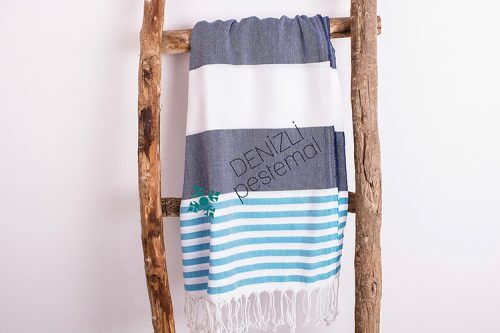 The Turkish towel is also popular because of its fast drying and light weight nature that can adjust within small space. It is often preferred by travelers and is something that should be used by every individual. 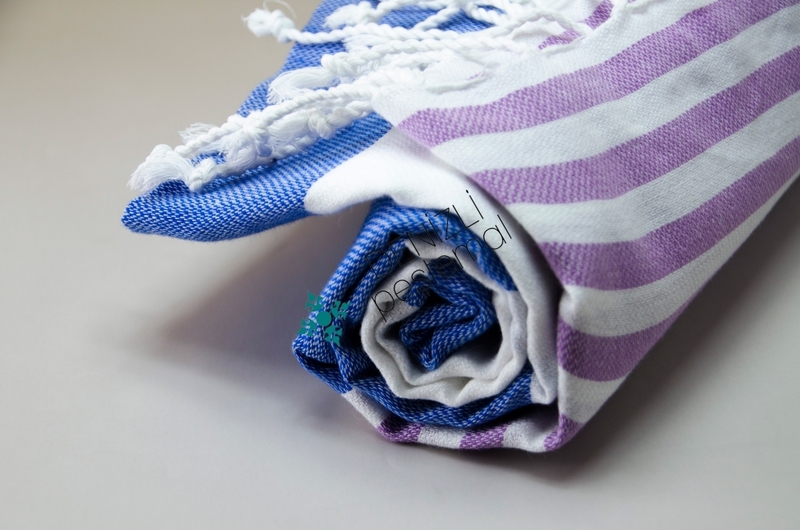 It also reflects the class and stature of an individual as it is crafted to excellence by proficient artisans. 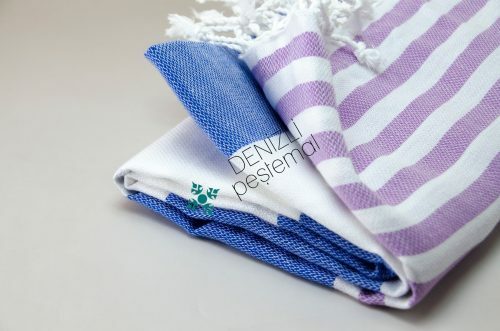 The turkish peshtemal is exported to some of the popular or leading countries around the world and we make it available or all uses at an affordable price. 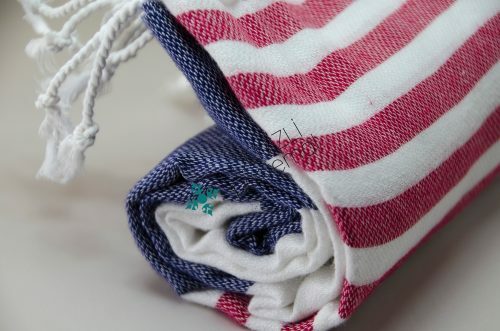 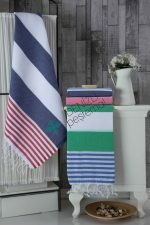 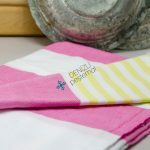 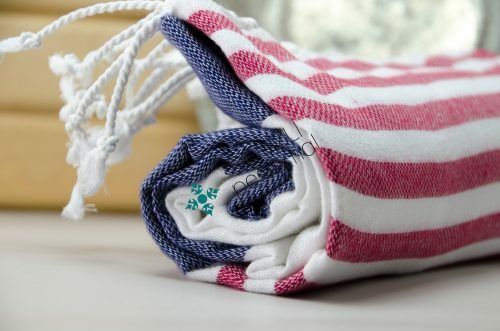 Being a wholesale manufacturer of Turkish towel our rates are far below market price and this makes it even more attractive or desirable for frequent users. Get a chance of trying one of the best and unique fabrics that is crafted by professional artisans, an attractive price tag that makes it worth a use. 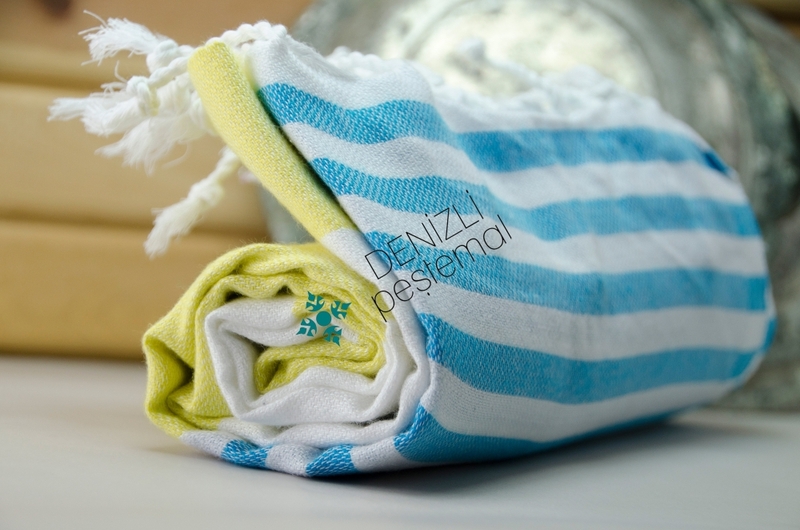 Switch to Turkish towels that are far more comfortable and suitable compared to traditional terry cloth made towels.